Hope, you are quite well and daily preparation for the Competitive Examination.If you are preparation for Govt. Job or, Want to prepare Job, so this topic is very helpful to you. Today GK Solve share Latest West Bengal Govt. Job Updates.If you want to Exams of State Govt. 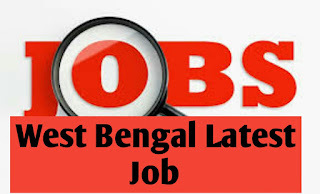 Job, So this Article most important to you.Here GK Solve Update latest West Bengal Govt. Job. So read Carefully. GK Solve Pray your Success. ★ For Machanical Trade : Three years full time diploma in Mechanical Engineering. ★ For Electrical : Three years Full time diploma In Electrical Engineering. 2. DH & FWS, Alipurduar -Recruitment of 15 lab Teachnician, Nurse, ASHA, Facilitator Multi Tasking Staff etc. 3. Socila welfare section and district Malda - Recruitment of 16 Accountant, Paramediacal staff, Officers etc. 4. RBI -Recruitment of 623 Assistant For Various State/ offices. Educational Qualifications : Bachelor's Degree in any Discipline with a minimum 50% marks. 5.Oil and natural Gas Corporation Limited (ONGC)- Recruitment of 5305 Trade Apprentices in various State. 6. 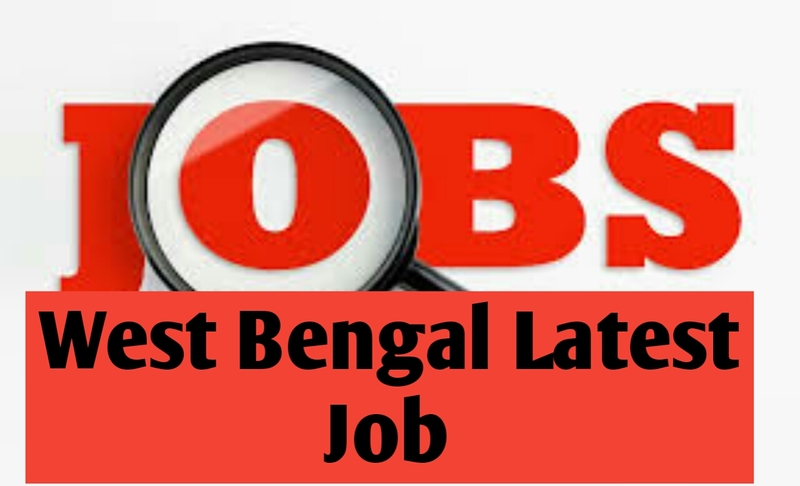 West Bengal State Helth & Family Welfare Samiti, Kolkata - Recruitment 07 Account Manager.